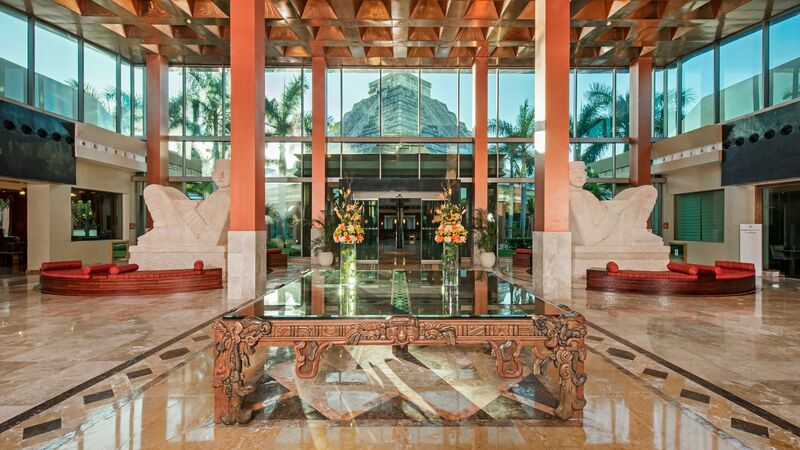 Located in this beautiful corner of Mexico, the 5-star, all-inclusive IBEROSTAR Paraíso Maya hotel brings to life your most exciting vacation wishes! 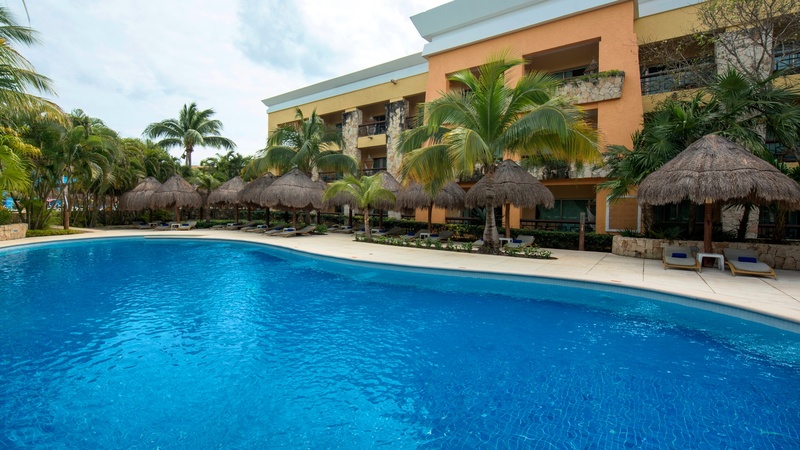 Your all-inclusive stay includes splashing about in our pools, savory dining, and a myriad of entertainment options! 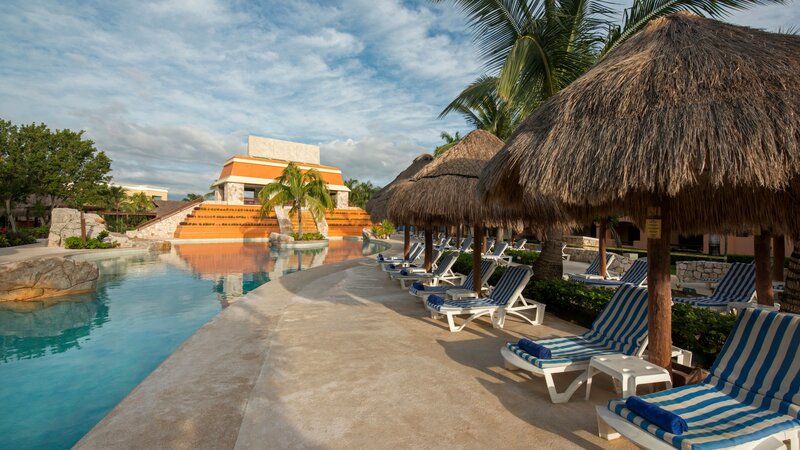 Below you can discover all of the all-inclusive happiness waiting for you!